At ThamesHarbour Real Estate, LLC, we service small and large scale properties, and our business relationships are long term and based on trust and reliability. Our accredited staff holds both Certified Manager of Community Associations (CMCA) and Association Management Specialist (AMS) certifications from the Community Association Institute (CAI). Our property management bookkeeping system provides accurate and prompt reports, which are distributed to the property owners and Board of Directors each month. These reports allow the owners and boards to follow the financial status of the properties on a month to date, year to date basis. Information is readily available on individual accounts. We are diligent in collecting rents and common area fees, and have a history of building and maintaining a strong reserve, while budgeting appropriately to take care of the needs of a property. Maintenance professionals are on call day and night to handle plumbing and electrical problems as well as other emergencies that arise without warning. 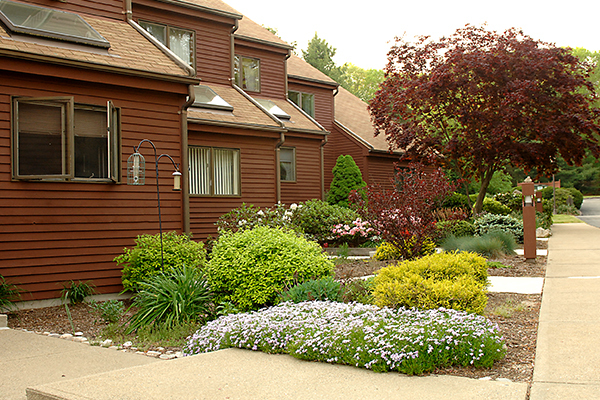 Maintenance Services for inside and outside the property. 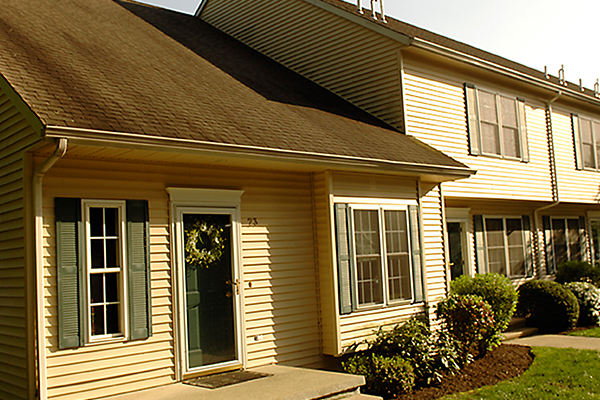 From painting, repairs and carpentry, to landscaping and groundskeeping, we believe in the value of curb appeal to generate higher rental return and to protect the homeowner’s investment.